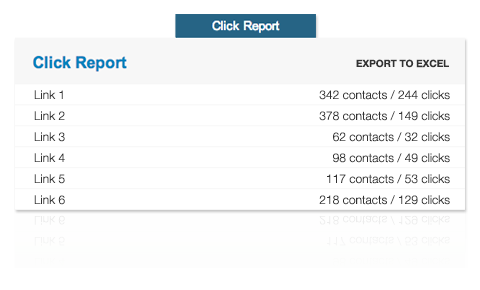 With click report you can see what type of content in your email is engaging your readers. Therefore you can segment your contacts and send them content that interests them. When your contacts are segmented your emails will have bigger effect.